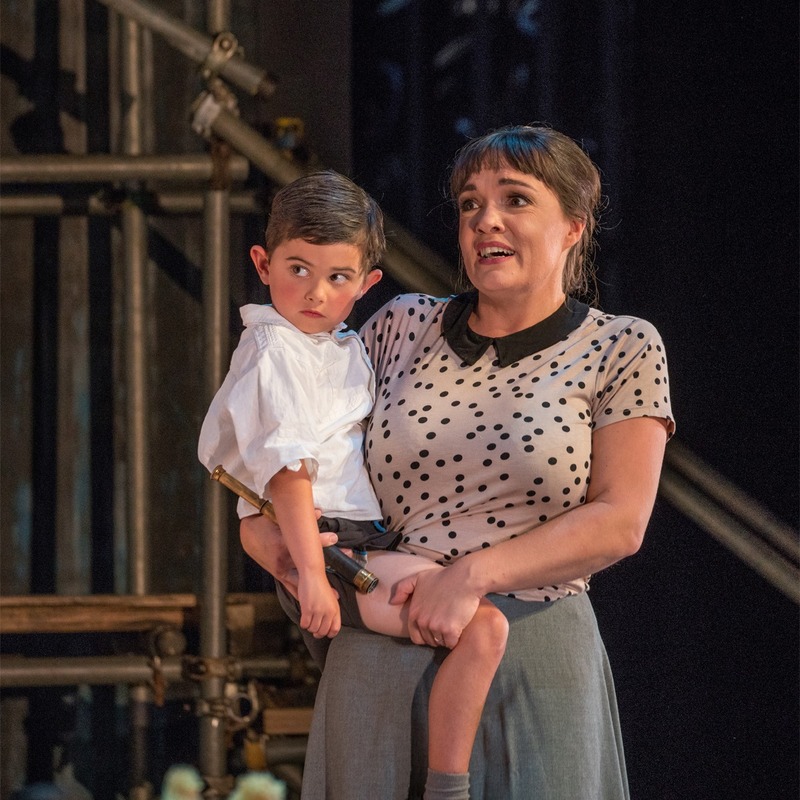 Following the World Premiere at Cheltenham Festival in July and a Welsh Premiere at Presteigne Festival in August, JULIANA will be performed in London at St. John’s Smith Square on Sunday 21st October. There will be a pre performance talk commencing at 19:00. Rebecca will be delighted to sing again with the RPO in their Seeking New Horizons : Political Protest series next Spring. She will be performing in the final item of the concert, The Three Cornered Hat by Manuel De Falla at Cadogan Hall with The Royal Philharmonic Orchestra on Thursday 25th April 2019 at 19:30. The programme also includes Wagner Overture and Venusberg Music from Tannhäuser and Rachmaninov Rhapsody on a Theme of Paganini, all conducted by Alexander Shelley, with soloist Vadym Kholodenko at the piano for an evening of musical fireworks! On August 7th, together with other graduates from the Royal Conservatoire of Scotland, Rebecca will perform in an open-air concert at the Glasgow Festival 2018, a dynamic cultural festival running alongside the inaugural Glasgow 2018 European Championships. For more details please visit Glasgow2018. Rebecca is making some interesting repertoire debuts, returning to familiar venues and recently enjoyed a world premiere of a revised work by Edward Gregson Songs of Innocence and Experience at The Presteigne Festival, together with works by Hugh Wood, Roxanna Panufnik, Helen Grime and Judith Weir. 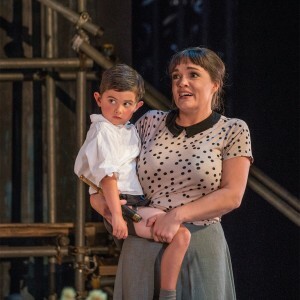 She will return to Presteigne Festival for Joseph Phibbs’ JULIANA following its world premiere at Cheltenham Festival in July. Engagements have included Mozart REQUIEM for St. Magnus Festival with Miguel Harth Bedoya and The Norwegian Radio Orchestra and also with The Norwegian Wind Ensemble, conducted by Peter Szilvay, Elgar DREAM OF GERONTIUS for RTE Orchestra, Dublin, Bach ST. JOHN PASSION with Bournemouth Chamber Orchestra and Gavin Carr, Beethoven NINTH SYMPHONY with The Royal Philharmonic Orchestra for Hull City of Culture, Handel MESSIAH at The Royal Festival Hall, Mendelssohn ELIJAH at Cadogan Hall and the Welsh premieres of Mealor & Tarney MAGNIFICAT for the North Wales International Music Festival. Rebecca will return to Welsh National Opera this Autumn for Flora LA TRAVIATA.